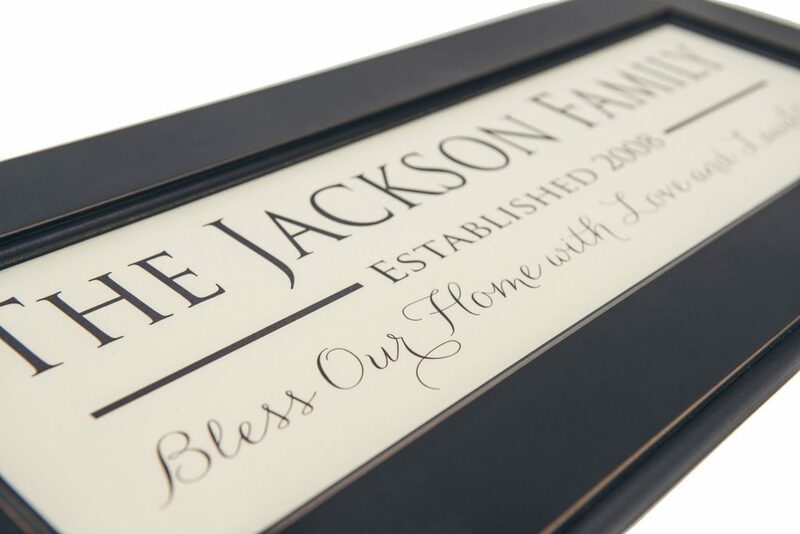 This framed family name sign is designed and created for enduring quality and then framed in a beautiful black wood frame. 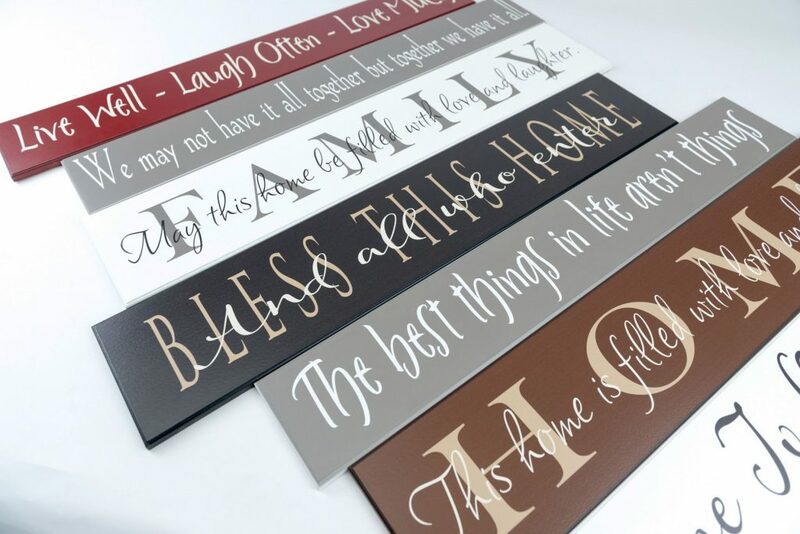 Customize this sign with your family last name and then choose an inspirational saying to finish off the design. This sign features the couples first names, as well as a family, established year. 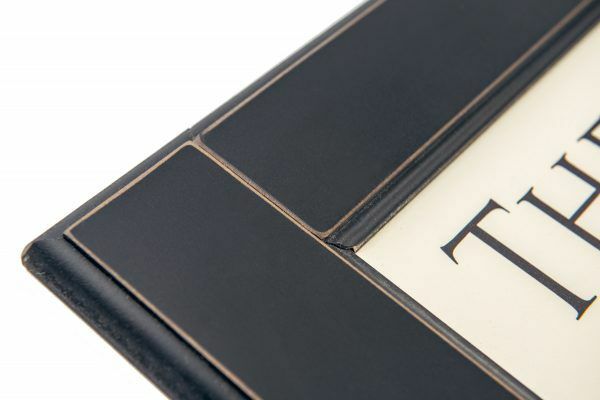 This framed family name sign is finished with a keyhole slot so that it hangs flat against the wall. 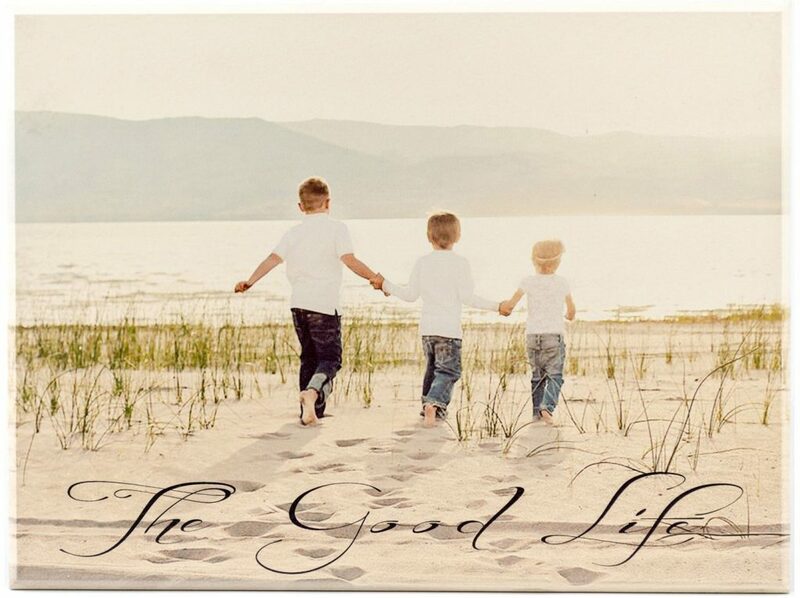 Wood framed family name sign measures 13″ x 42″. 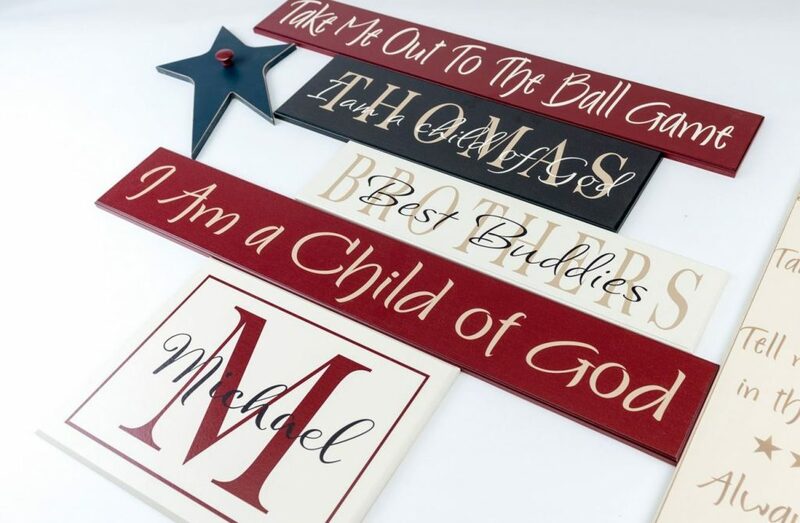 PERSONALIZED FAMILY NAME SIGN-PERSONALIZED HOUSEWARMING GIFT We’ve had many customers thank us because when they gave one of our framed signs as a gift it was the hit of the party. 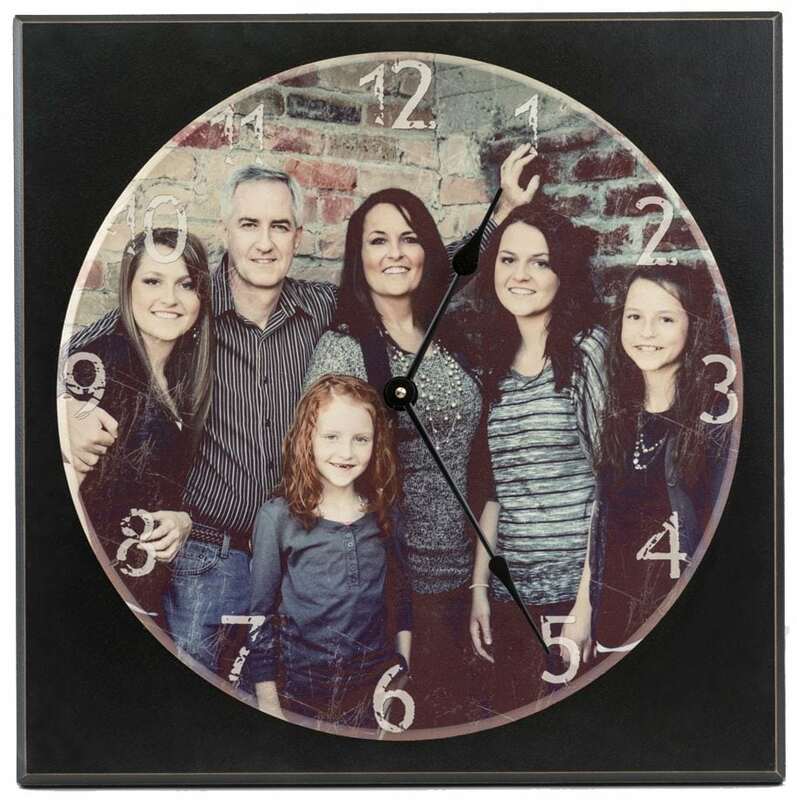 This is what just one of our customers, Cheryl, had to say: “I was so pleased with my personalized woodcraft gift. 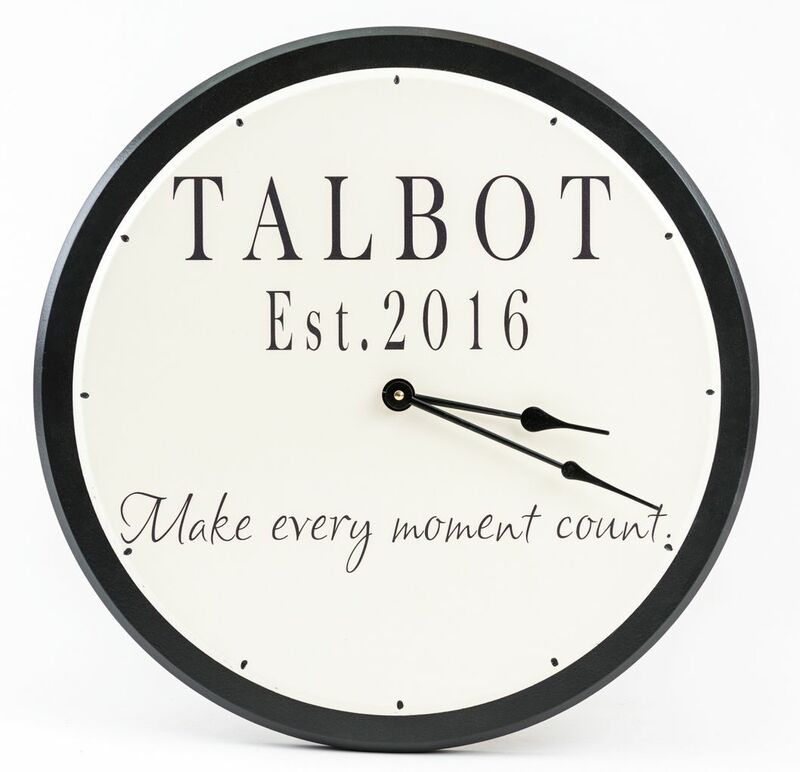 I purchased this for my future son-in-law as a housewarming gift and it was ‘the perfect gift’ and a great hit at the party. He loves his last name along with the year he bought his first house, it was a great idea. I also appreciated the quick delivery as we had requested the gift by a certain date, you delivered early. Thank You very much, I hope to purchase one for myself soon. 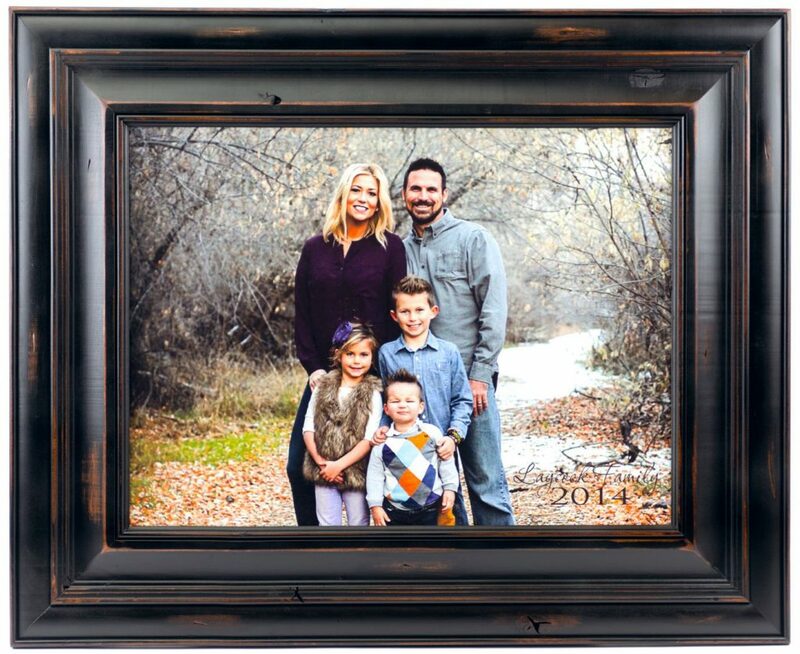 Sincerely, Cheryl” If you want to give the best personalized gift you’ve ever given, order your framed personalized family name sign today. 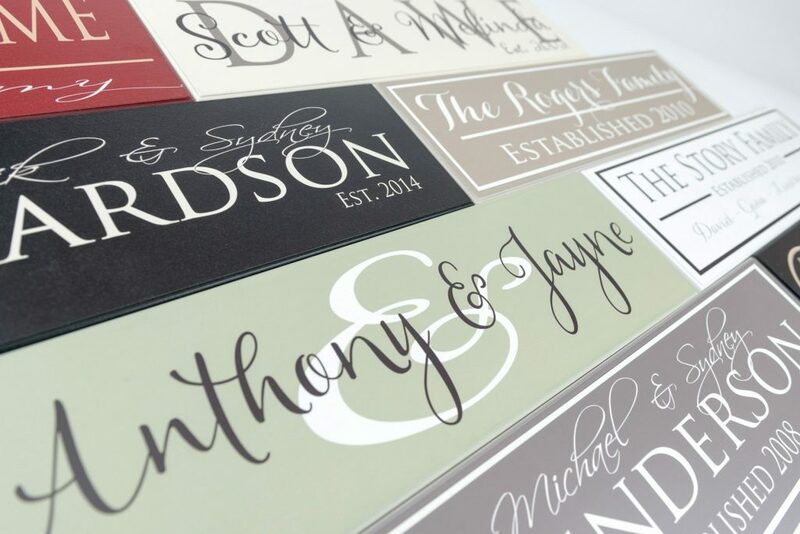 The Anderson Style Personalized Family Name Signs with frame proudly displays your last name and the year your household was established. 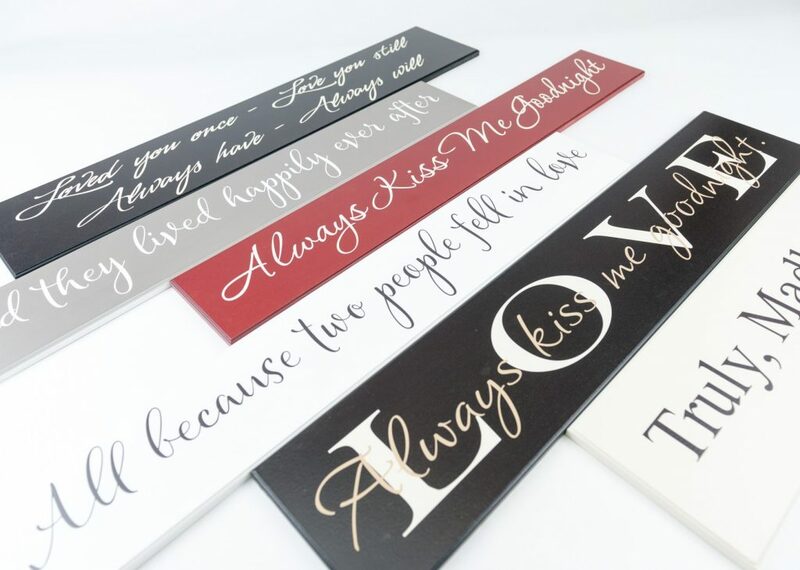 You can further personalize this sign with the couples first names, family member names, or an inspirational saying of your choice. 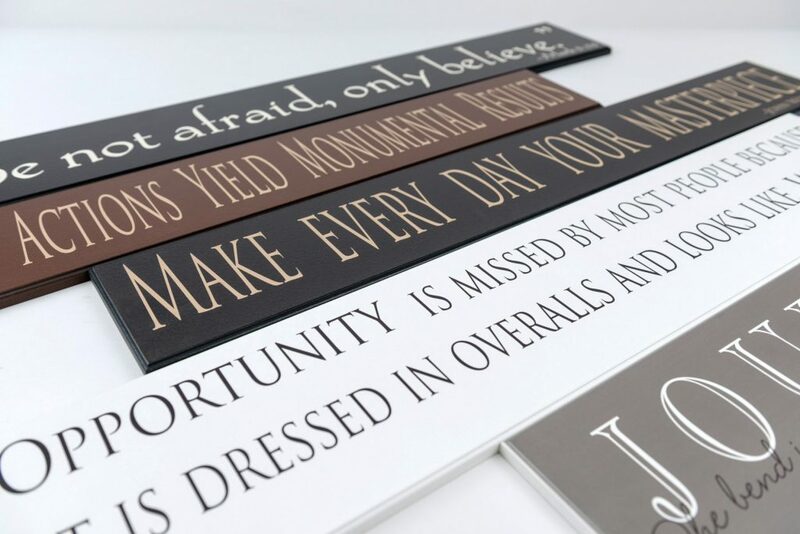 This decorative wood framed sign is uniquely framed to complement any decorating style. 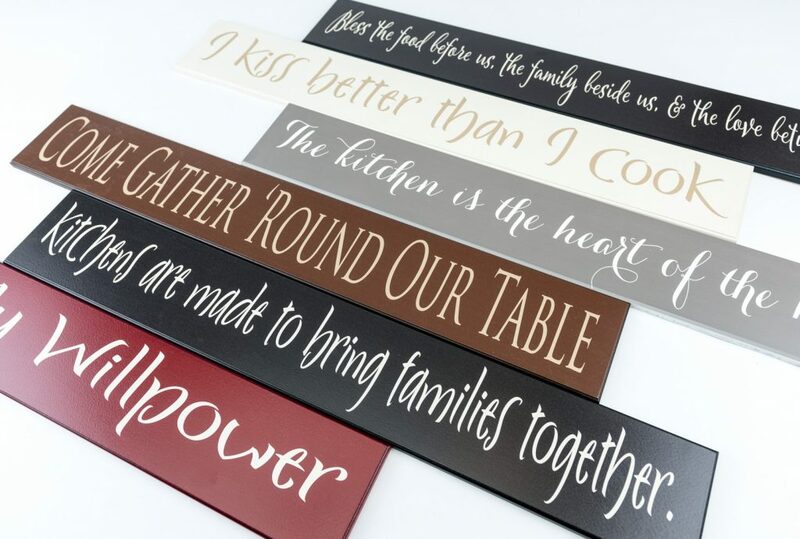 Whether your home decor is country, primitive, classic, shabby chic, contemporary or very formal, our framed signs look great. 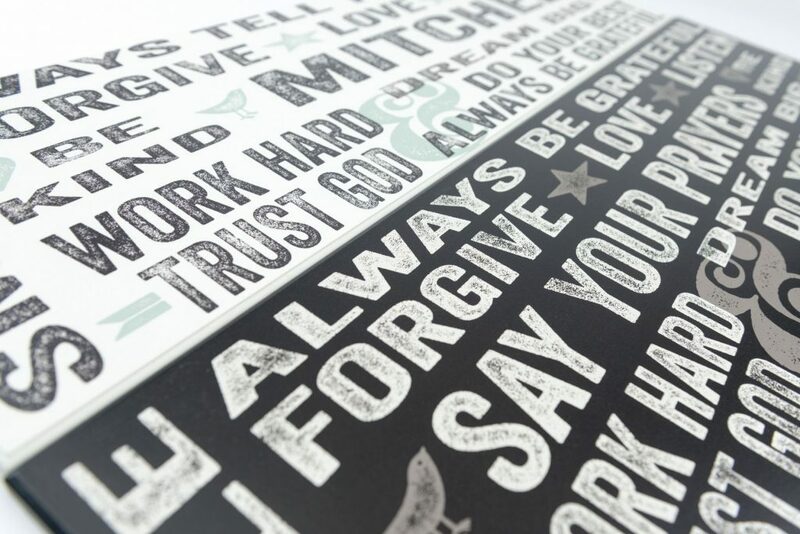 Our wood signs are handcrafted for beautiful enduring quality and since we never use vinyl lettering you can expect the writing to last. 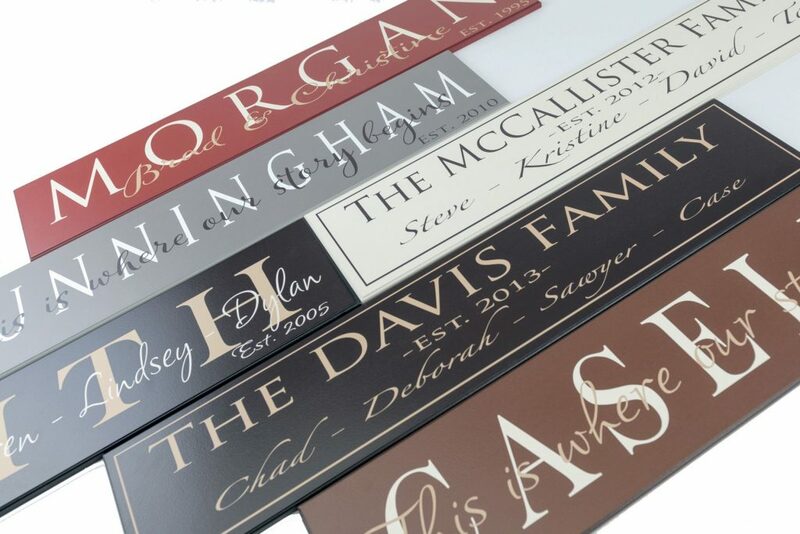 Framed Family Name Signs look great in an entryway or as the focal point on a family photo wall. 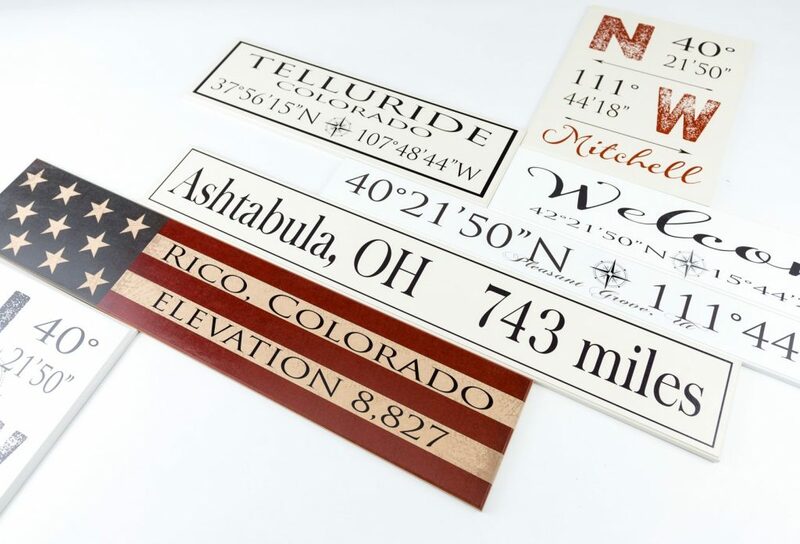 This wood framed sign measure 13″ x 42″, a great size, and comes with a keyhole cut in the back so it’s ready to hang on the wall right out of the box. 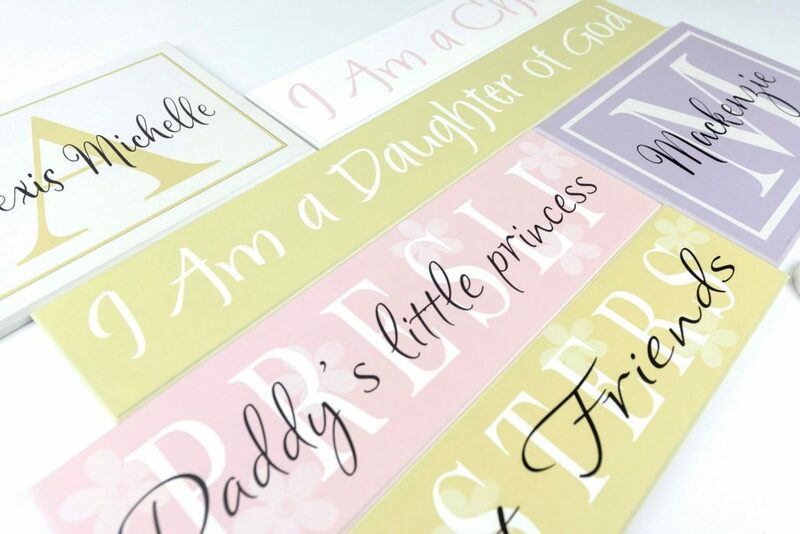 Personalized Family Name Signs are very popular. 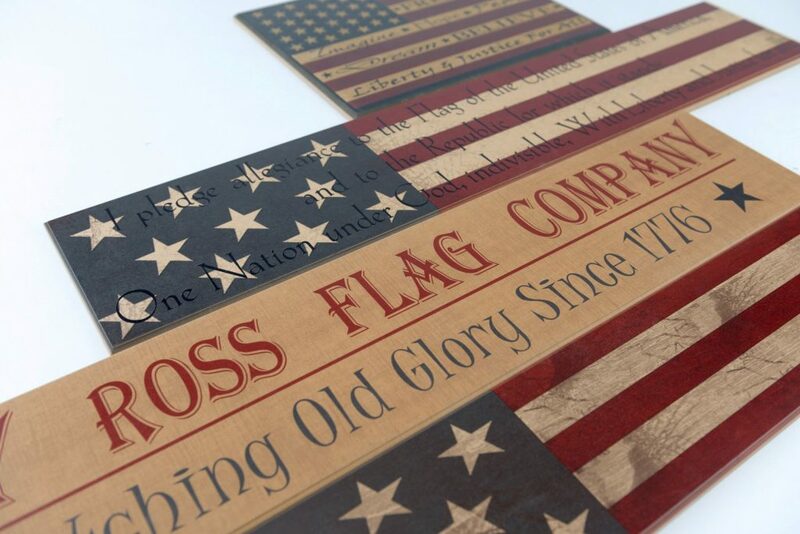 At American Woodcrafts, LLC it is easy to customize this wooden sign to match your home decor. 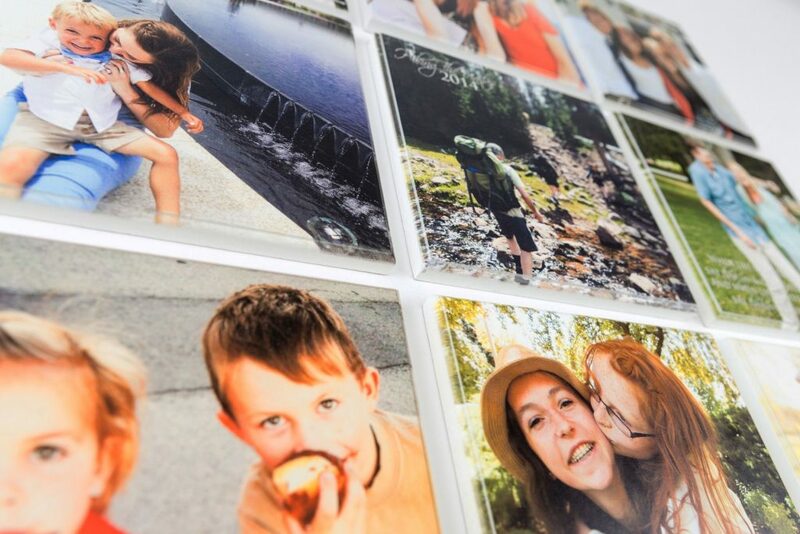 We offer a wide variety of color choices for both the frame and the family name. 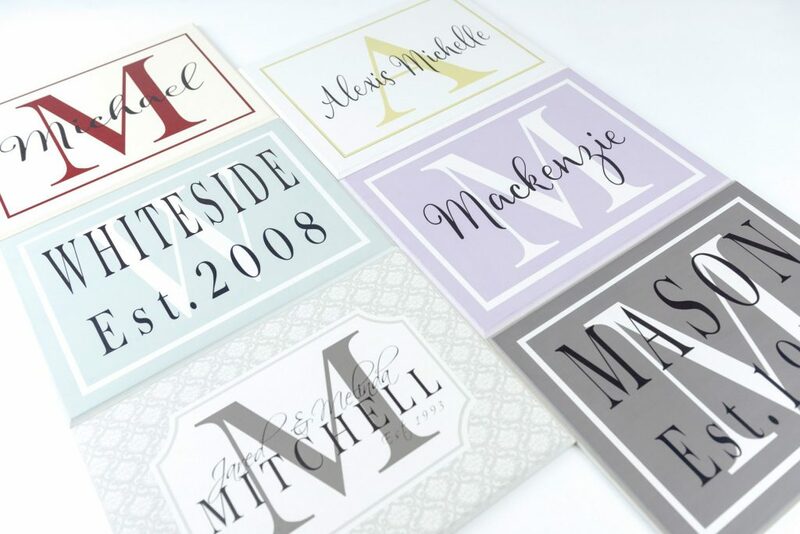 All names, both long and short, look great because of our unique designs Our framed family name sign that features the year the family was established is one of our most popular because it makes a wonderful personalized wedding gift, bridal shower gift, or housewarming gift. 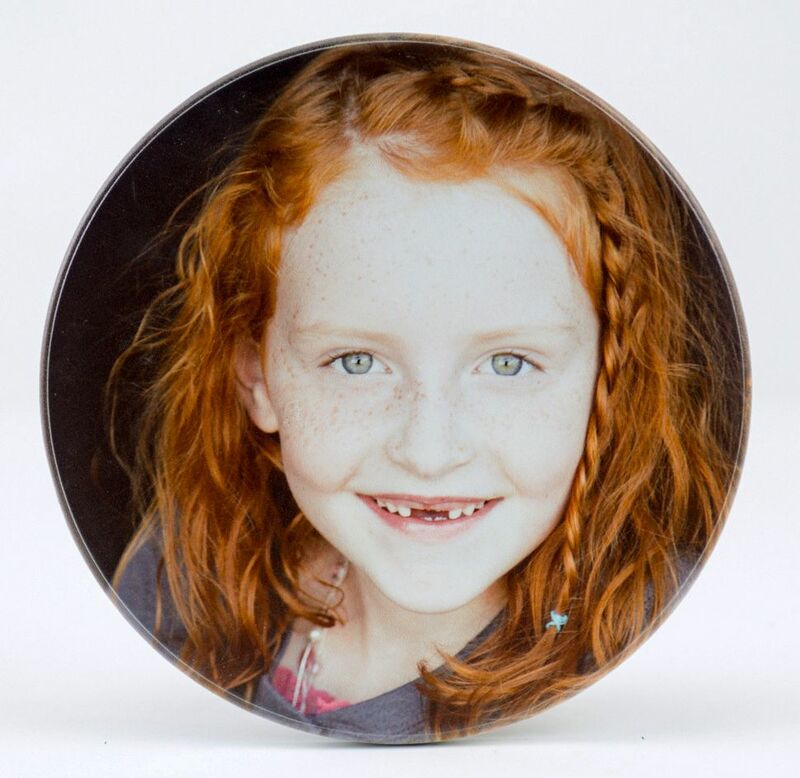 The recipient will always remember who gave them such a great personalized gift.